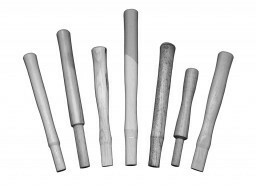 This versatile set of carbide-tipped hand tools is a great start to almost any stoneworking project. It includes a Hand Tracer for splitting, a Mason's Chipper for trimming and shaping, and our new Bull Point for efficient high spot and general material removal. All of these hand tools are carbide-tipped to maximize performance and wear resistance, and feature our exclusive Swept Grip handles. These new contoured, hourglass-style hand tool handles have been sampled and well received across a wide range stoneworking applications. Customers who have tested these tools report improved comfort and reduced hand fatigue. 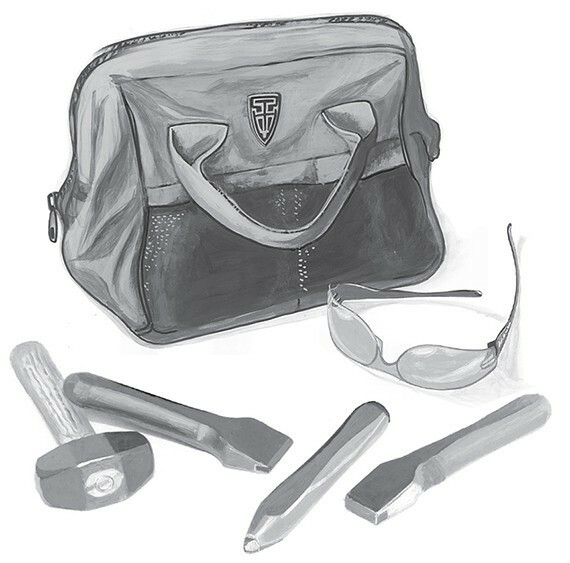 To complete this tool set, we have also included our popular 2lb Mason's Hand Hammer with oval-eye, a pair of safety glasses, and a T&H Canvas Tool Bag for keeping your new stoneworking essentials securely stowed between projects. 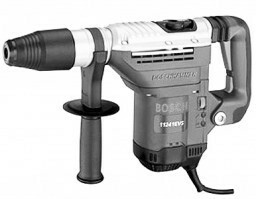 Looking for a more robust carrier for your new tool set? Consider upgrading the tool bag included in this set to one of our hand-crafted Leather Tool Bag.